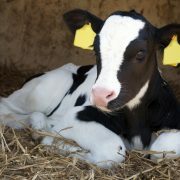 Painful conditions in cattle can arise as a result of disease or injury or due to veterinary or husbandry procedures. Prevention and avoidance of pain is important but, accepting that some level of disease is unavoidable and certain husbandry procedures are necessary, reducing pain is an important aspect of farm animal welfare. 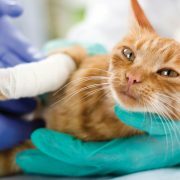 There are numerous analgesic and anaesthetic products available for use in farm animals including non-steroidal anti-inflammatory drugs (NSAIDs) and local anaesthetics. 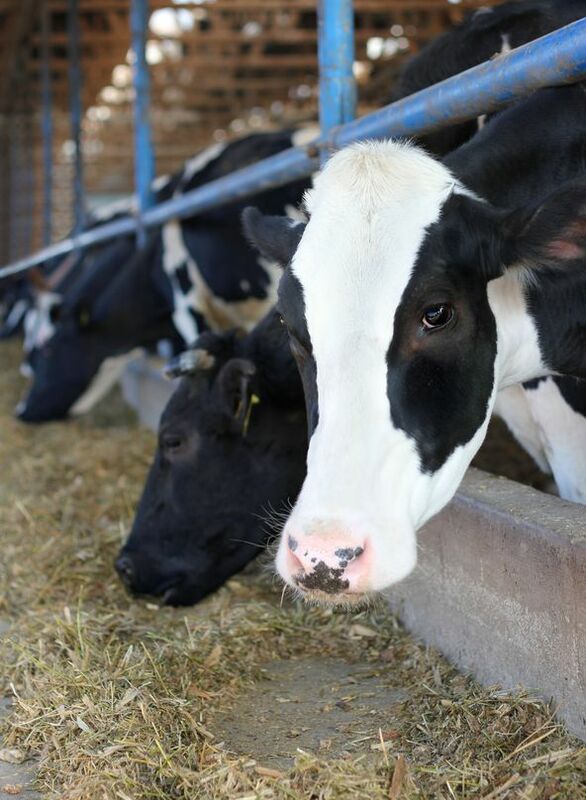 Whilst a number of pain assessment tools for cattle exist, the perception of pain in cattle by both producers and veterinary surgeons plays a key role in the use of analgesics. A previous survey on the attitudes of UK cattle practitioners to pain and the use of analgesics reported marked differences between individuals. The aim of this new study, 10 years on, was to assess whether perceptions of pain and the use of analgesia by cattle practitioners had changed. A survey questionnaire, based on the earlier study (in order to be comparable), was distributed as paper copies to 650 randomly selected UK veterinary practices; an electronic version of the questionnaire was also made available. A total of 242 usable returns were received (97 paper and 145 online). The questionnaire collected: demographic data (gender, year of graduation, level of qualification); lists of the analgesics used by the respondents for cattle in their practice; information on the usage of analgesics, including factors affecting their use, for both adult cattle and calves; information on the respondent’s opinions on analgesics and data on where participants obtained their knowledge of pain in cattle. In addition participants were asked to score on a 10-point scale the expected pain severity of a list of conditions and procedures, in the absence of any analgesia or anaesthesia. Ranked by their median pain score, neck calluses and hock hair loss (median score 3) were considered the least painful, and digit amputation the most painful (median score 10). For most conditions the full range of pain scores were used. For 12 out of 27 conditions or procedures the median pain score had increased compared to the previous survey. The survey considered NSAIDs and local anaesthesia separately; analysis showed that conditions scored as more painful were more likely to receive NSAID treatment. However some conditions, e.g. disbudding and surgical castration in calves and dehorning in adult cattle, were much less likely to be managed with NSAIDs despite having a similar pain score to conditions where NSAIDs were more frequently used. The vast majority of respondents used local anaesthesia for all surgical procedures. Close to 70% felt that their knowledge in this area was adequate and two-thirds reported that their use of analgesia had increased in the last 5-10 years. Where use had increased, changes in farmer attitude were cited as the most common reason. The survey also collected data on the acceptable cost of analgesia. Whilst this is still seen as an issue, the number of respondents agreeing with the statement that farmers are happy to pay the costs of analgesics had risen to 52% compared to 36% in the previous study, suggesting that attitudes in this area are changing. The results show that whilst the perception of pain in cattle by cattle practitioners has increased in the last 10 years there is still a degree of variation between individuals. Some of this variation is linked to gender, with year of graduation also having a significant association. Both of these findings are consistent with other reported studies. The authors report two newly emerging challenges: the first concerning the confusing terminology associated with NSAIDs and non-steroidals when compared to the widely understood ‘pain killer’; and a second where the drive to reduce antibiotic use appears to be leading to confusion around the use of NSAIDs because of perceived similarities to antibiotics. 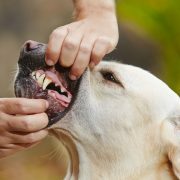 The authors acknowledge that the results may be biased as veterinary surgeons interested in pain management and analgesia may have been more likely to complete the survey and that there is a risk that people completing the survey would answer in line with expectations. 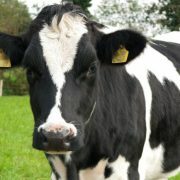 The study shows that in the last decade there has been an increase in the use of analgesics by UK veterinary surgeons treating painful conditions or carrying out painful procedures in cattle, which corresponds to an increase in the pain severity scores given for many of these procedures. The reported mismatch between NSAID use and perceived severity of pain in some routine procedures such as disbudding and castration are concerning. In addition to the reviewed study, the recently issued joint BCVA/BVA statement regarding analgesia in calves offers useful guidance in this area. Veterinary surgeons should not pre-judge what a farmer is willing to pay for analgesia. Instead, the benefits of providing pain relief both in terms of health and welfare and productivity should be presented.